@triannaferuza: Indeed! Let's make some TRULY UNIQUE & SUPRAMAGICAL music together! I can't wait! @miles-hack: Thank you for listening! I was just thinking of you and your beautiful family! Love and Blessings! AMAZING, truly! The reverberations of a talented heart, and a gifted soul. @user-143982652: Thank you for the feedback! I can't wait to hear more of your music too! I love this catchy tune! The lyrics are deep. 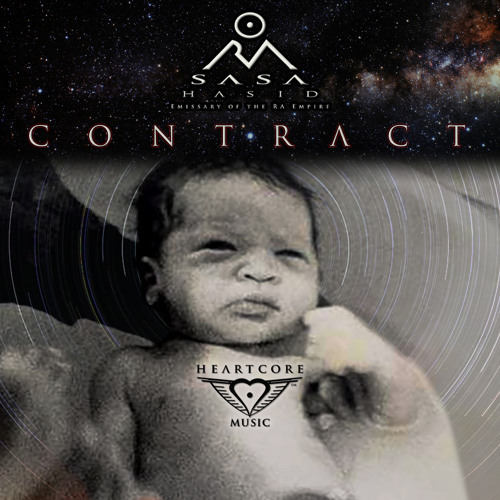 I love this new track Sasa!!! Very Beatlesque sincere and special. LOVE!!!!! !